Gary Burgess, UK reporter, has interviewed Linda Tannenbaum, OMF Founder & CEO/President, for his podcast, The ME Show. This new podcast is supported by the ME Association UK. In this podcast Linda reviews the history of OMF, our research focus, and shares a message of HOPE for all. 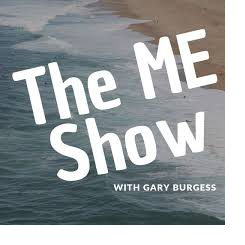 Listen to The ME Show episode featuring Linda Tannenbaum on iTunes here. If you don’t have iTunes, you can listen here. 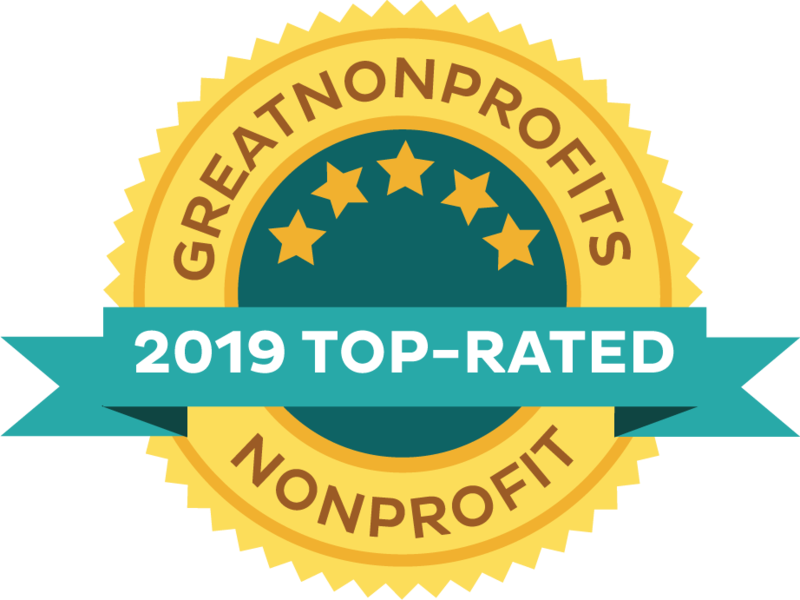 Thank you Gary for including OMF in your important project to help spread awareness and sharing our inspiration.